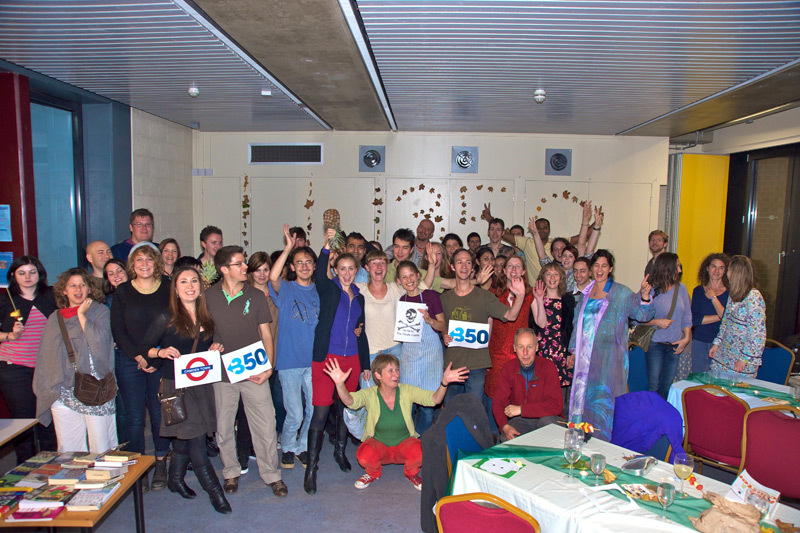 Hire our amazing community spaces! 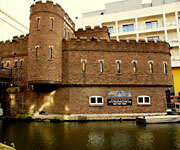 The Pirate Castle is a unique and fully accessible community centre on the banks of the Regent's Canal in the heart of Camden Town. 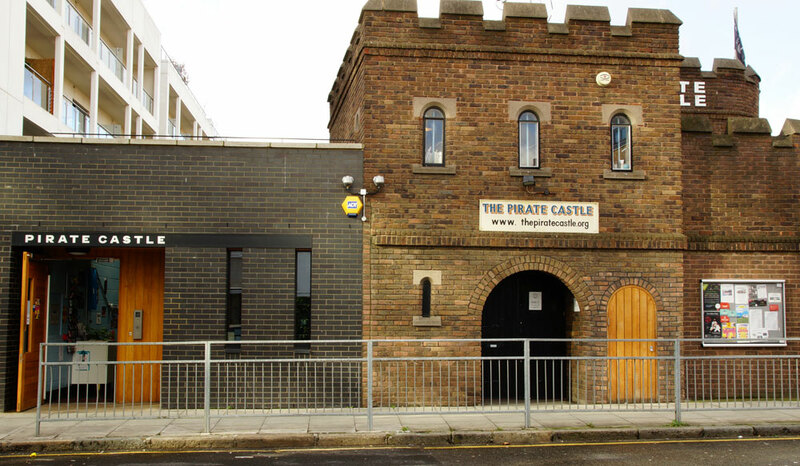 Only 200 metres from Camden Lock and less than five minutes' walk from Camden Town tube station, The Pirate Castle is the perfect central London location for community events and activities of all kinds. 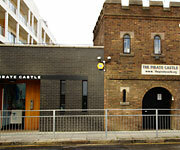 The Pirate Castle has been recently refurbished to a high standard. 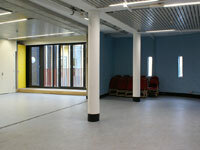 Facilities include a lift, induction loop, Wi-Fi access and modern, accessible toilets on the basement and street levels. 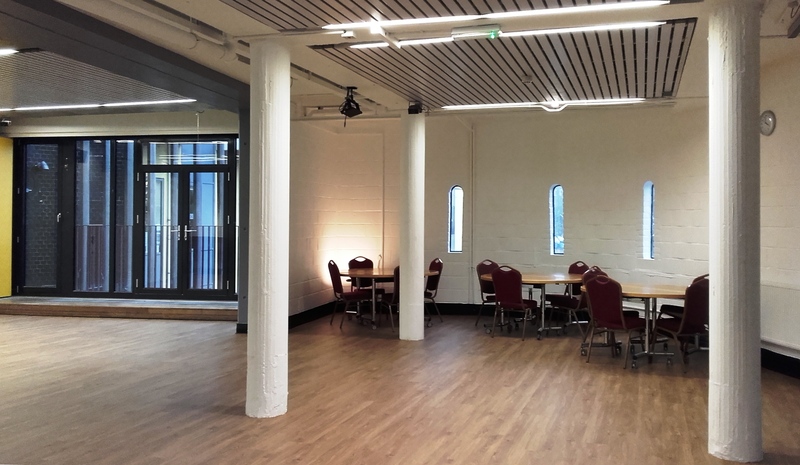 Our community spaces are available to hire for community and private/corporate events, such as projects and activity sessions, parties, concerts, meetings, conferences, team building days and much, much more. 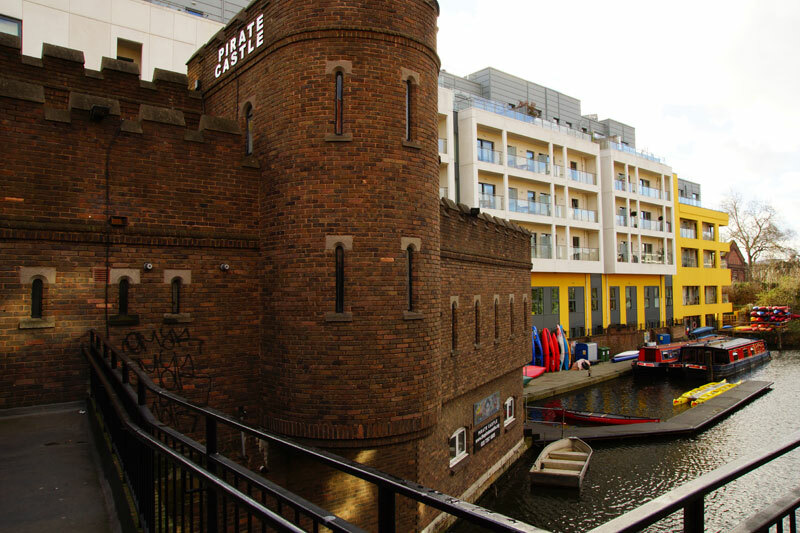 All of the money raised through the hire of our community spaces help fund our charitable activities, which provide adventurous recreation and training opportunities on The Regent's Canal for children, young people and disability groups. For further information on our community spaces, including prices, please see the sections below. 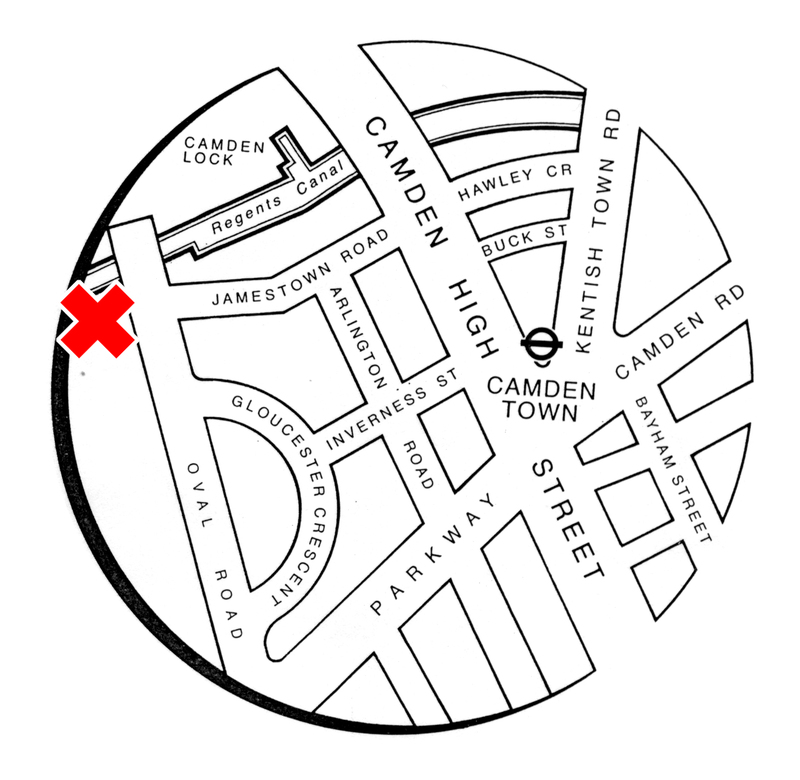 If you would like to check availability or make a booking, please call 020 7267 6605 and speak to a member of the team. Alternatively, you can contact us using the form below. 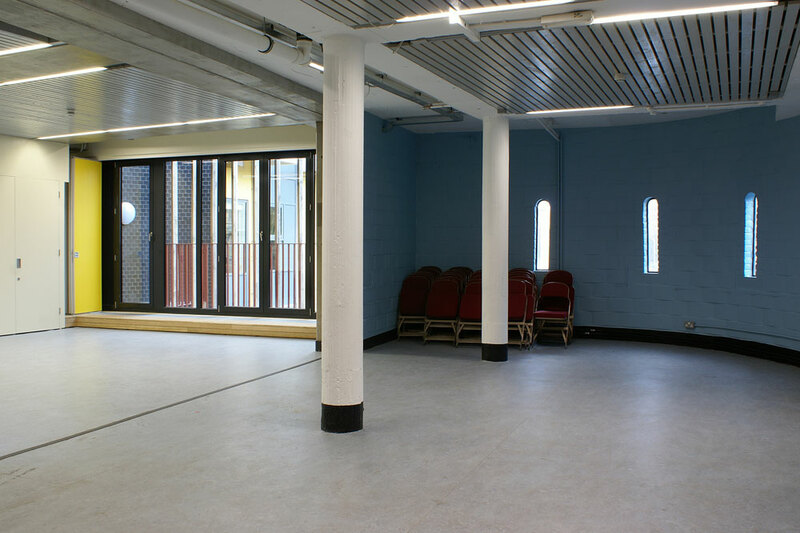 The biggest space in The Castle, the Main Hall is perfect for a wide variety of events and activities - from yoga, Taekwondo, meditation or self-help sessions, through to children's parties, weddings, comedy nights and lots more! • Ceiling mounted, sound-activated disco lights - perfect for parties, dances and celebrations! 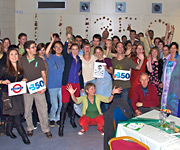 Discounts available for charities, voluntary/community groups and state schools. 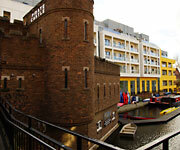 Packages available for Children's Parties (3+ hours) and long-term/recurrent hire. 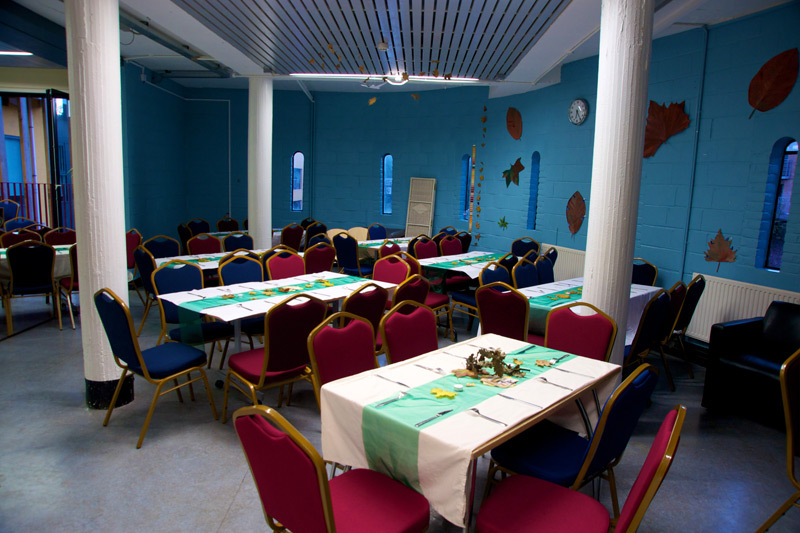 If you're looking for a more relaxed and informal atmosphere for your event, meeting or workshop, why not use our Club Room? 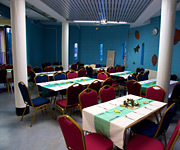 This space is about half the size of the Main Hall and, although it's not as ‘plush’, it's very welcoming and cosy. Perfect for messier activities, or smaller more informal meetings. Packages available for long-term bookings and recurrent hire. A security deposit will be charged for all children's and adults' parties. 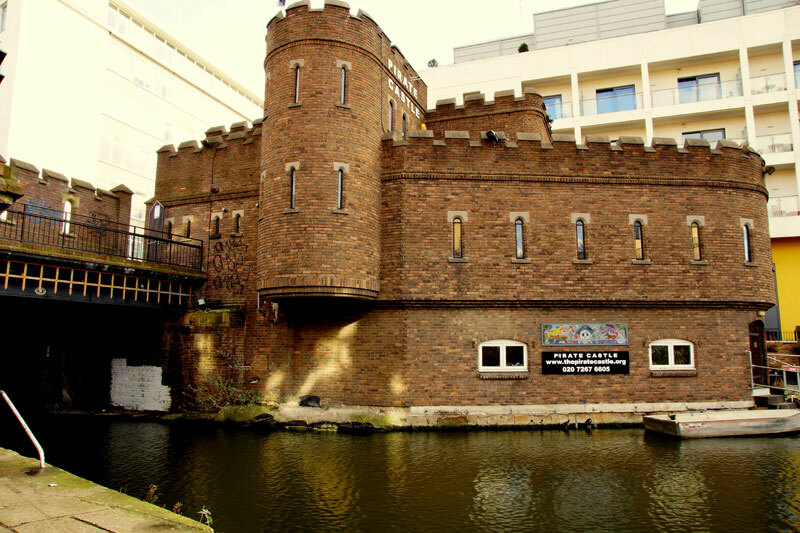 Nestled between the Castle's ramparts, our sunny roof terrace offers a tranquil space to relax and take in one of the most spectacular views of the Regent's Canal. 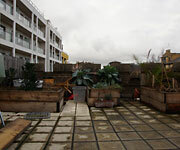 We'll be working to reinstate our roof top garden from Easter 2018 - please get in touch if you're green fingered and fancy getting involved! 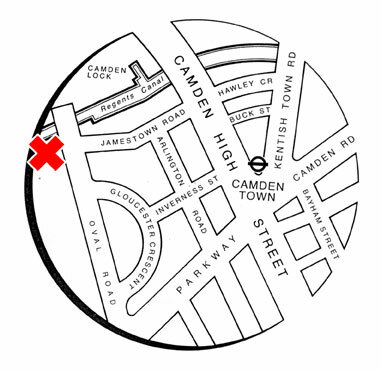 Please note that hire of the Main Hall or Club Room does NOT include access to the Roof Terrace as public access is generally restricted. 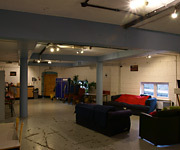 However, short periods of supervised access for small groups may be negotiable for photo shoots etc. - please contact us for more information.